The Ultimates vs. the Ultimate X-Men: the battle begins. When the X-Men do the worst thing they could to humanity, the government orders Captain America, Iron Man, Thor and the rest of the Ultimates to bring them down. 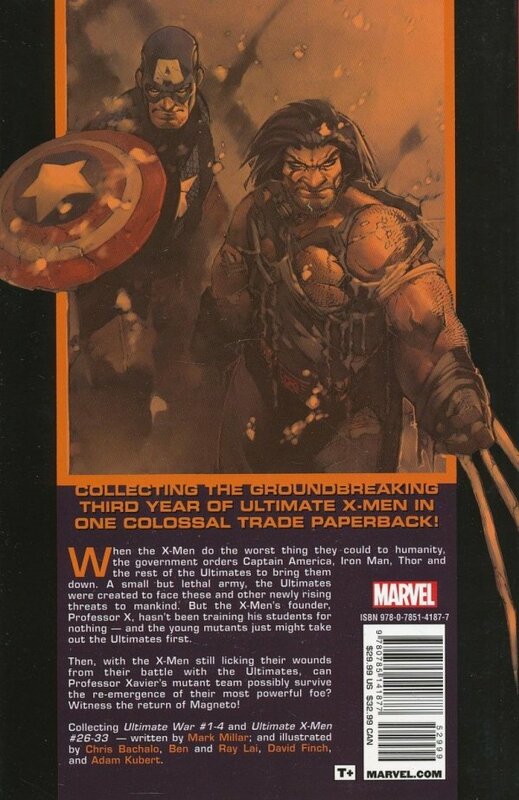 A small but lethal army, the Ultimates were created to face these and other newly risen threats to mankind. But the X-Men's founder, Professor X, hasn't been training his students for nothing - and the young mutants just might take out the Ultimates first. 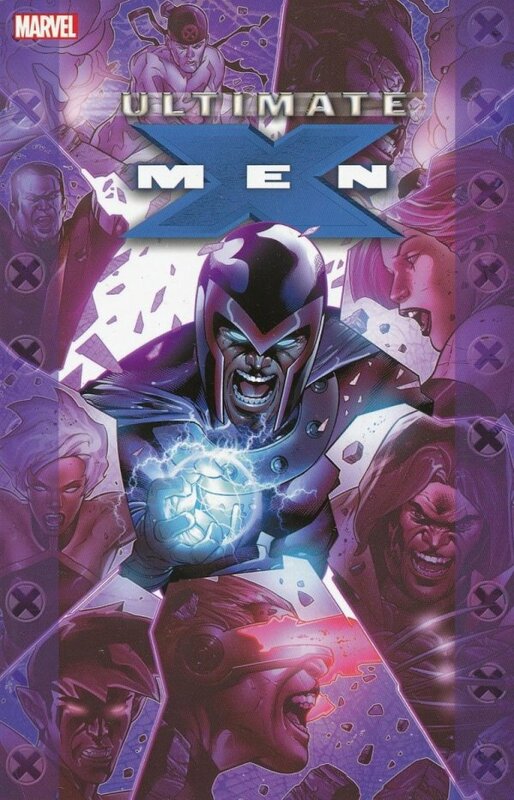 Next, with the X-Men still licking their wounds from their battle with the Ultimates, can Professor Xavier's mutant team possibly survive the return of their most powerful foe? Witness the return of Magneto!